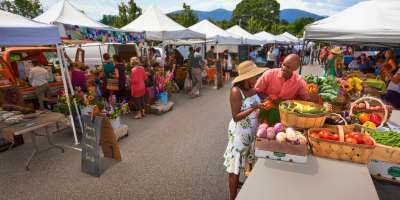 Where to Find Farmers Markets and Local Harvest in Asheville, N.C.
Nearly 100 tailgate markets can be found in the Southern Appalachians and a whopping 20 of them are located in the greater Asheville area. Shop at one of these many markets and odds are you&apos;ll be shopping alongside chefs from the best Asheville restaurants. Eateries like Tupelo Honey Cafe, Lexington Avenue Brewery and The Market Place are only a few of the many places you can savor meals prepared with farm fresh food. Fall is a great time to experience these locals markets. During the harvest, tailgates and roadside stands are stocked with edible and decorative gourds, autumn harvest arrangements and wreaths, various vegetables and more than enough jarred and packaged goods. Though some markets close in November, plenty of holiday and indoor markets remain open, offering timeless (and season-less) Appalachian products like meats, cheese and crafts. 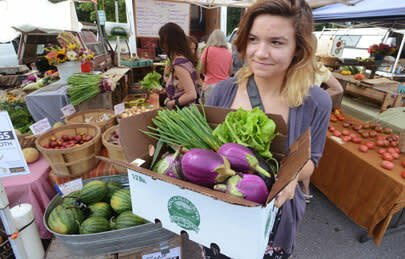 The largest of these markets is the Western North Carolina Farmers Market, which is open year-round, 7 days a week. Visit the Appalachian Sustainable Agriculture Project&apos;s website to find tailgate markets, farm stands and holiday markets—all the better to enjoy the bounty of the harvest. For a list of local tailgate markets, and the days and times they are open, click HERE. 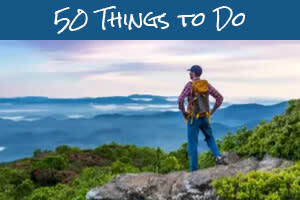 Asheville is known as the Paris of the South for its galleries, cafes and world-class food scene. Get an insider&apos;s view of the city&apos;s many farm-to-table restaurants through some of the local walking tours. There&apos;s Eating Asheville Walking Food Tours, created by two local restaurant veterans, offering tours from the basic to the posh (with five whole drink pairings). Asheville Food Tours, many led by well-respected local food writer Stu Helm, visits six or seven handpicked restaurants and food shops. 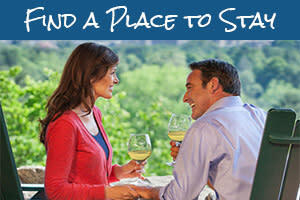 In a sipping and sitting mood? Try Brews Cruise, which wheels you around the area&apos;s bevy of breweries. 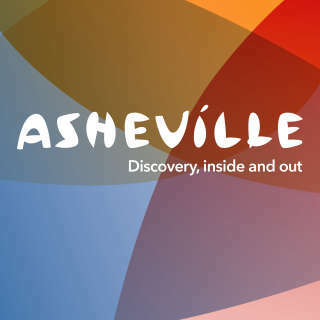 You did know Asheville is Beer City USA, didn&apos;t you? Or Brew-ED, which is a brewery tour with a strong educational element. Asheville is also Bee City USA. The area loves its pollinators, which make possible up to two-thirds of what we eat. The Bee Charmer in downtown Asheville offers a wide selection of raw and pure honey from North Carolina and around the world. Wild Mountain Bees is a bee-centric store in nearby Weaverville. The shop offers local honey, beekeeping needs and honey-based beauty products. It also has demonstrations geared toward both the advanced and aspiring beekeeper. For a different honey experience, visit the WNC Farmers Market, which is brimming with honey and other locally made products (and boasts gorgeous views of the Blue Ridge Mountains).